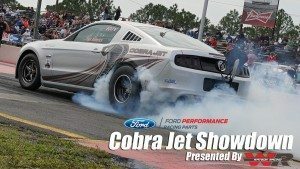 Outside of the NHRA, the NMRA shootout events are the only chance to see Ford’s famed Cobra Jets pitted against one another. This class is set to qualify on Friday, March 4, a tenth of a second is subtracted from the competitors’ quickest e.t. While qualifying to solidify their index, handicap, and breakout for eliminations.